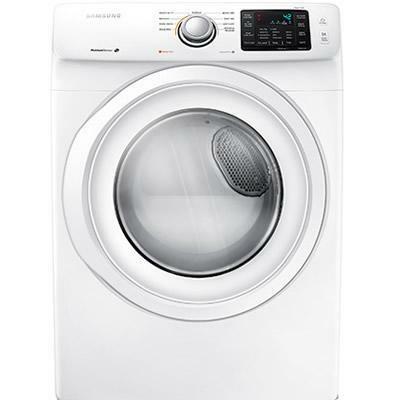 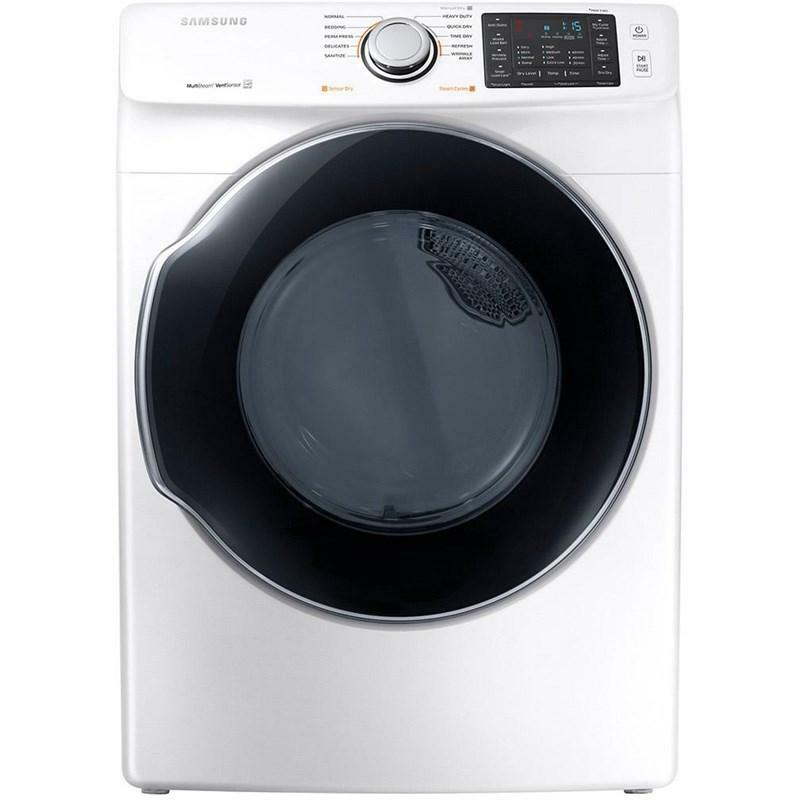 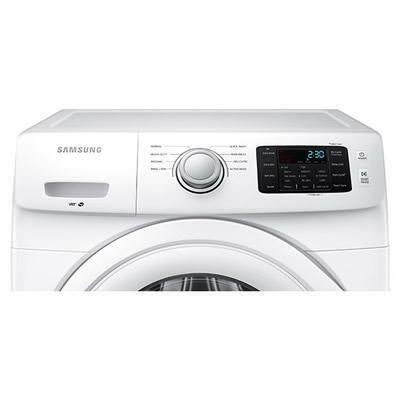 This Samsung high-efficiency front-loading washer features VRT (vibration reduction technology) to minimize vibration during cycles, ensuring quiet operation. 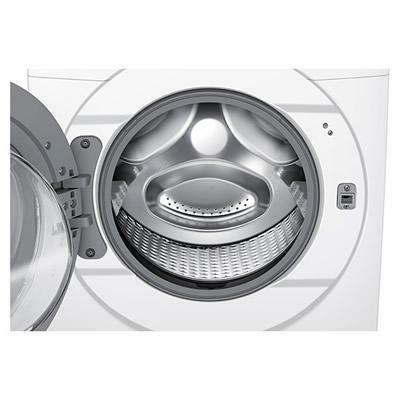 In addition to providing an exceptional clean, its Diamond Drum is gentle on your clothes to help prolong their life. 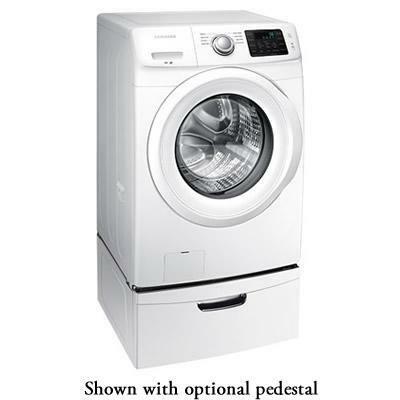 A self-clean mode keeps the drum sanitized. 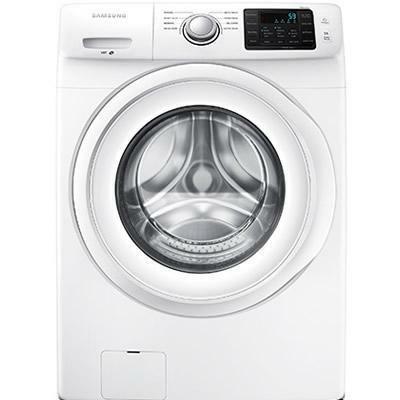 Additionally, this washer features a Vibration Reduction Technology that ensures an incredibly quiet wash cycle every time.